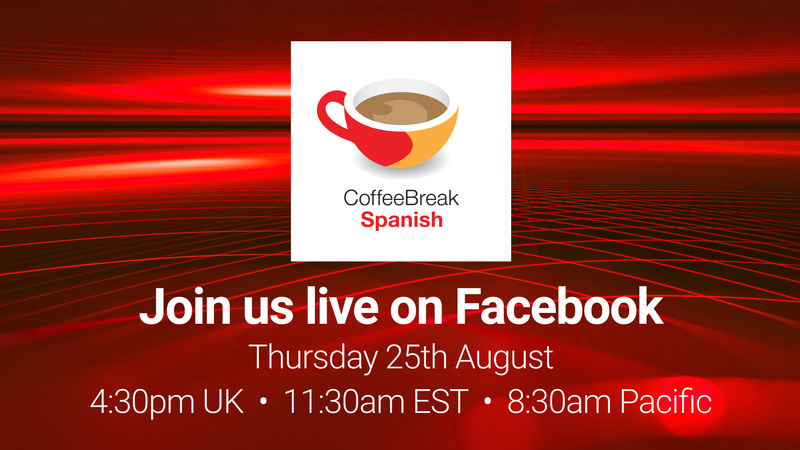 Join us for Coffee Break Spanish Live. 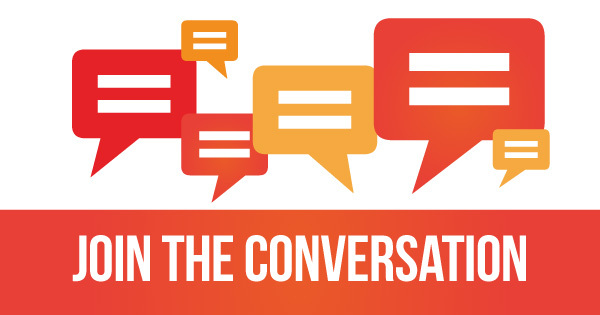 In this episode: feedback for our Facebook community the expression echar una cabezadita answering the question ¿qué llevas a la playa? news about Coffee Break Spanish on Instagram Make sure you’re following us on Facebook to find out exactly when we’re broadcasting our live shows. In this lesson we join María and Rory as they discuss the letters between Carmen and Jesús which they found in the attic. 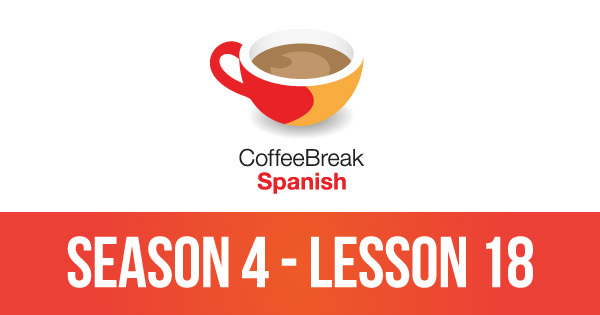 The dialogue features many complex grammar points and interesting idiomatic expressions, and these are discussed by our hosts. 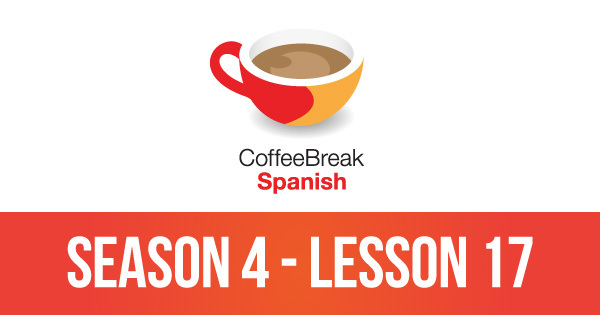 In the latest lesson of our course, we join Carmen and read her letter which includes further details of the dramatic events which occurred in the Bay of Portals in 1949. As usual the text features many complex grammar points and interesting idiomatic expressions, and these are discussed by our hosts.